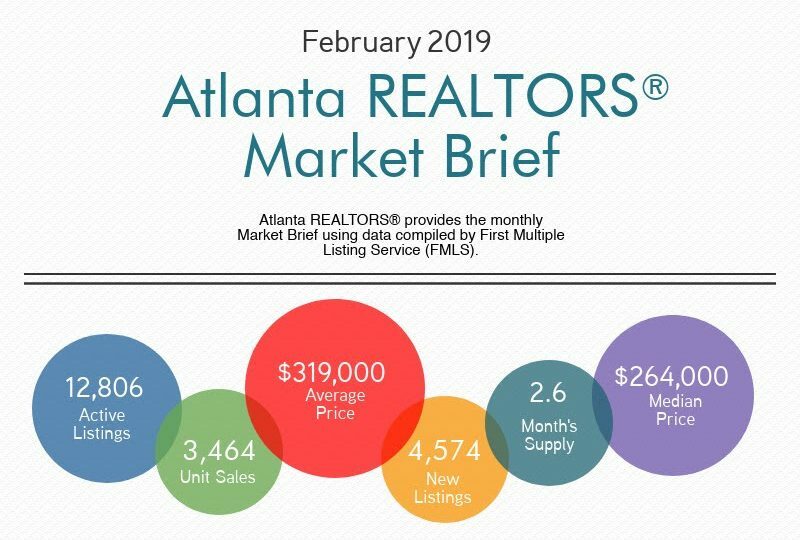 The Atlanta REALTORS® (ARA) Market Brief for February 2019 shows residential housing sales in metro Atlanta are down 7.4 percent compared to last year. Total sales came in at 3,464 for the month. The slow down comes along with an increase of inventory, up 15.7% from last February for a total of 12,806 units available, new listings accounting for 4,574 units which is a 15.4% increase from last year. However inventory is down 1.1% from the previous month. Prices, both average and median continue to rise. 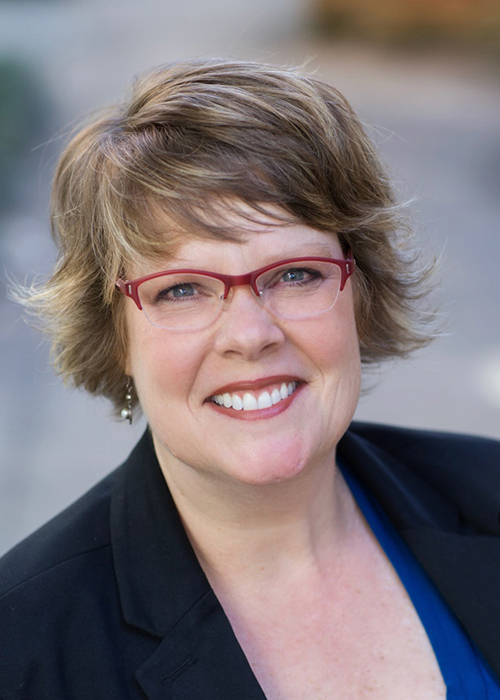 Median sales price was $264,000, an increase of 5.6% and average sales price increased 5.3% to $319,000. The month’s supply over the 12-month period decreased to 2.6 months which keeps home prices on the rise. READ full report for more information on current real estate trends!